Happy to you all tell you LITA WILL CONTINUE TO MAKE VIDEOS !!! Feel free to watch my video explaining of my constant debate for the last three or four weeks. Which I can say is officially over and done with, my internet situation still in the same but I’ll be uploading when I can. Doesn’t mean I can’t record a whole bunch !! Which is what I plan to do, with my youtube really hope to combine some of the stuff I do here on my blog to my channel. Have no plan of how anything will pan out yet, going with the flow, floats my boat just fine. With the new responsibility of being apart of UnimeTV, everything will be a challenge but still my goal to get up at least 2 to 3 three posts week. So much backlog I have made, which gives me a lot of choice to choose from I wish to post next. But you all know WITH ME IS RANDOM !!! I’ll try to at least update on here any new videos I bring out, because not all of you probably know I have a youtube, or would see my videos anyway. 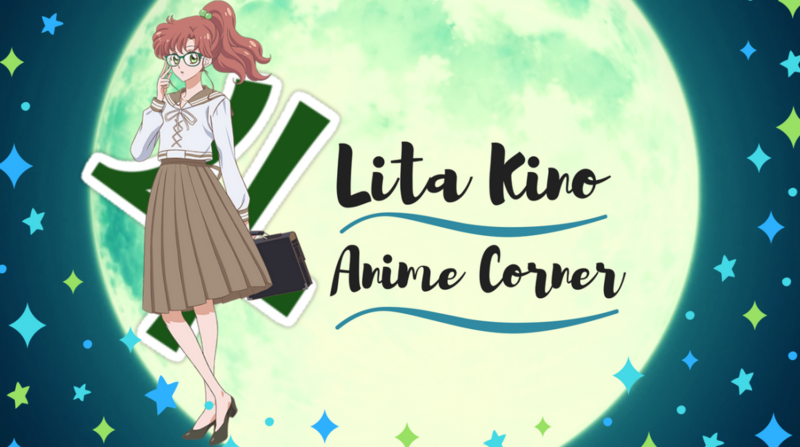 Previous Lita’s Discussion Time: How Much Anime Makes You A True Fan? It would have been a pity to give up on video making. Your channel has almost as many subs as my blog. She’s nearly tripled my count, so go, girl!